Architectural Stone Concept’s Arizona pavers division is here to serve you with the knowledge and the reputation you deserve. 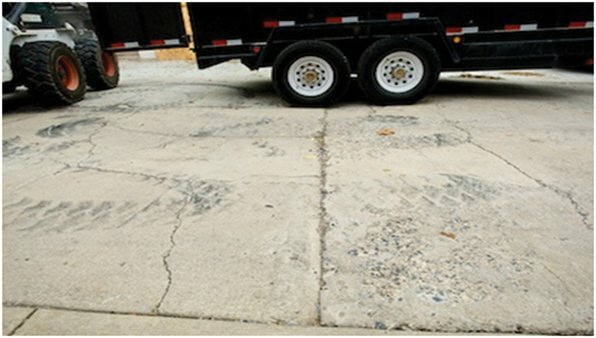 Are you looking for pavers for your driveway? Maybe pavers for your house? Do not look any further as our professionals are here to help you. In the construction industry, it’s so hard to find a reputable company. Just read the news. You want a company that you can trust. We are that company and we will prove that to you. From the moment you meet us for the first time to the moment your pavers are installed, we will update you every step of the way. We have long term aspiration to be the most sought after Brick Pavers company in Arizona; and for that, it’s very important that you are satisfied with the superior quality of our work, the material used and the professional way we conduct our relationship with you. With over 10 years industry experience, Architectural Stone Concepts will guarantee all work performed in writing and we will stand behind our craftsmanship and excellent customer service. 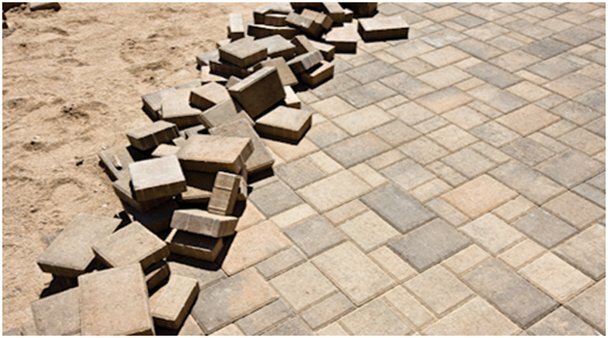 We pride ourselves in making sure that all of our paver projects are performed and completed in a timely manner without putting in jeopardy any quality on materials and or craftsmanship. 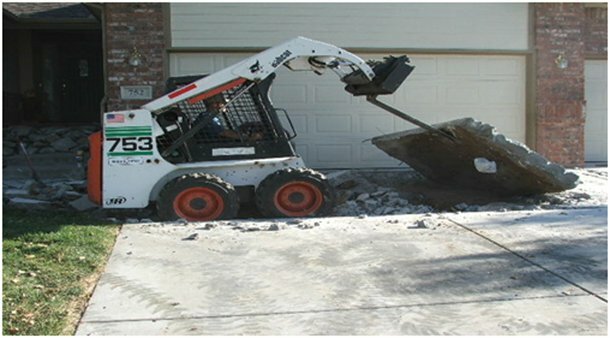 We offer the BEST VALUE in Arizona and would appreciate the opportunity to earn the business of everyone who is in the market for a complete home design and/or remodel on their hard-scaping projects involving Stone, Stucco and Pavers. We have a large selection of concrete pavers as well as travertine pavers to choose from in order to make your dreams come true. 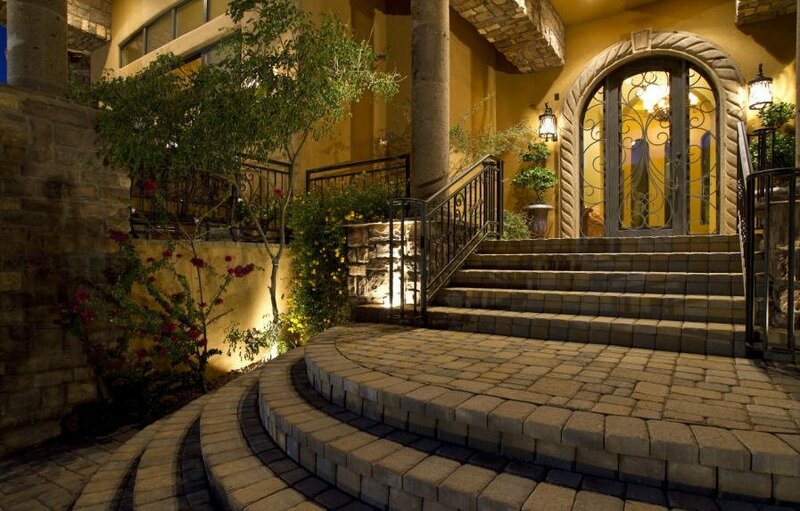 Unlike many companies, Architectural Stone Concepts specializes in pavers, stone and stucco which make us the preferred and best exterior hard-scape company in the valley of the sun. As a family owned and operated business, we promise that all of our customers will receive the best quality pavers and products at the best prices with unsurpassed customer service for many more years to come. We make it easy to make your ideal project become a reality. DISCLAIMER: Shade variations with pavers, stucco and stone are inherent in all natural and manufactured materials. Colors may vary depending upon manufacturer’s locations. Actual samples will be provided to the customer for color accuracy and feel. Exact match is not guaranteed.